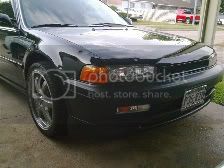 I have a 1992 honda accord ex coupe. Who has the best affordable struts for front and rear? Everyone here likes KYB or Koni STR.t for a stock or light drop, for a more aggressive drop the only way is Koni yellow. While a bit more expensive you can look into Bilstein's also. Depends on what you want. Best is Koni Yellows with your choice of spring. Cheapest? Go on RockAuto and see what's there. Am looking strictly for a stock ride. 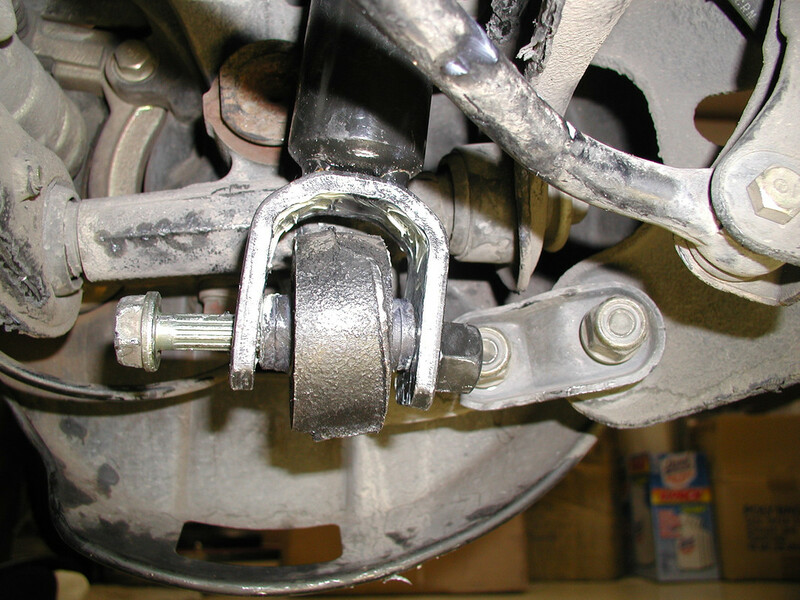 What about Detroit Axle? 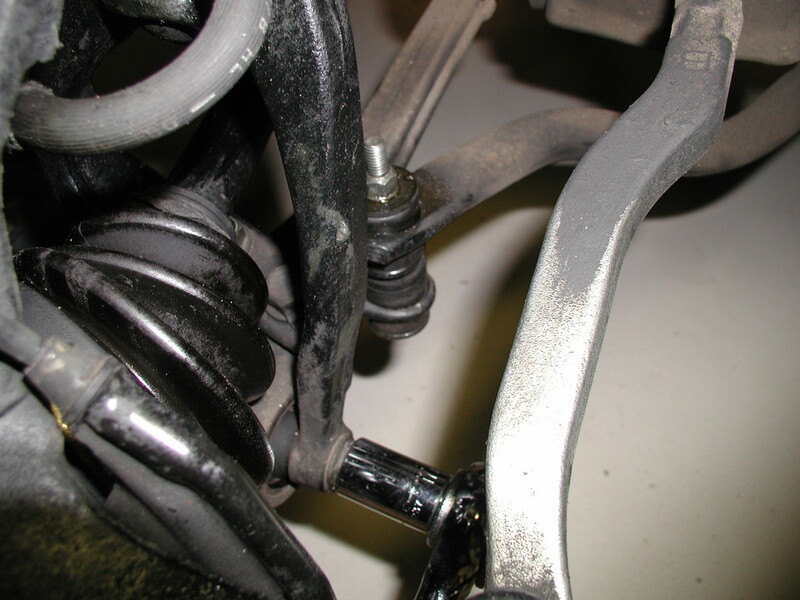 CBs have shocks, not struts. 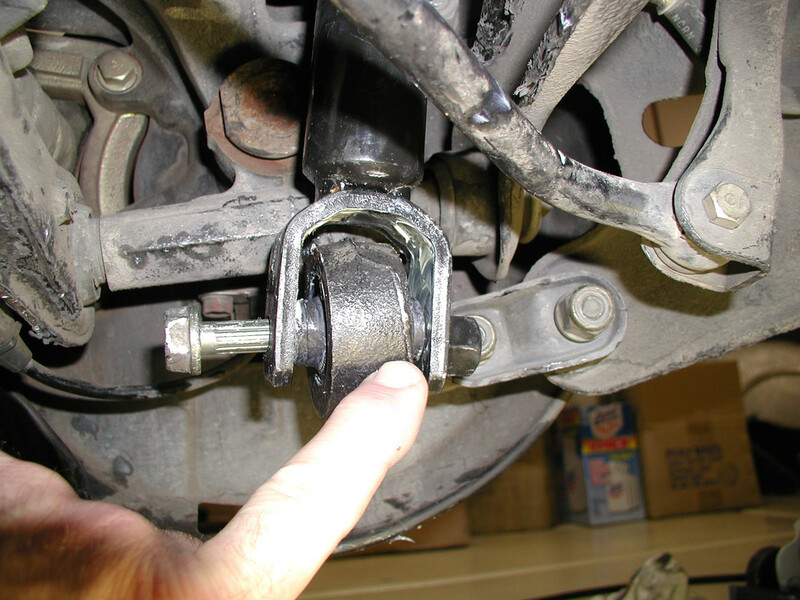 I've never heard of Detroit Axle, but I'd be pretty comfortable in saying that they're just generic junk. By looking at their website, it seems to be what they sell. 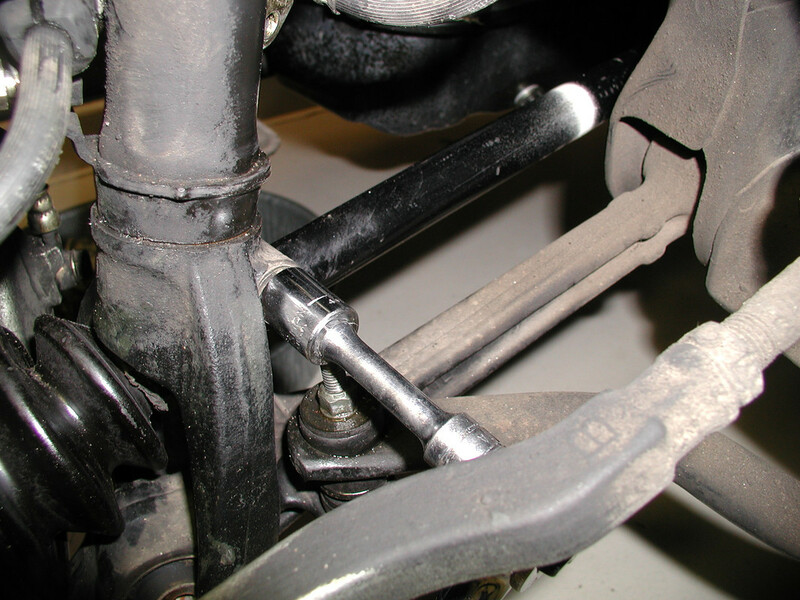 The do axles and steering racks in-house. Everything else is most certainly ordered from an undisclosed overseas supplier... I wouldn't trust that for such important parts. KYB GR2s will give you the best ride I think for the most economical price. There are others cheaper out on the market, but they won't last long (monroe, gabriel). 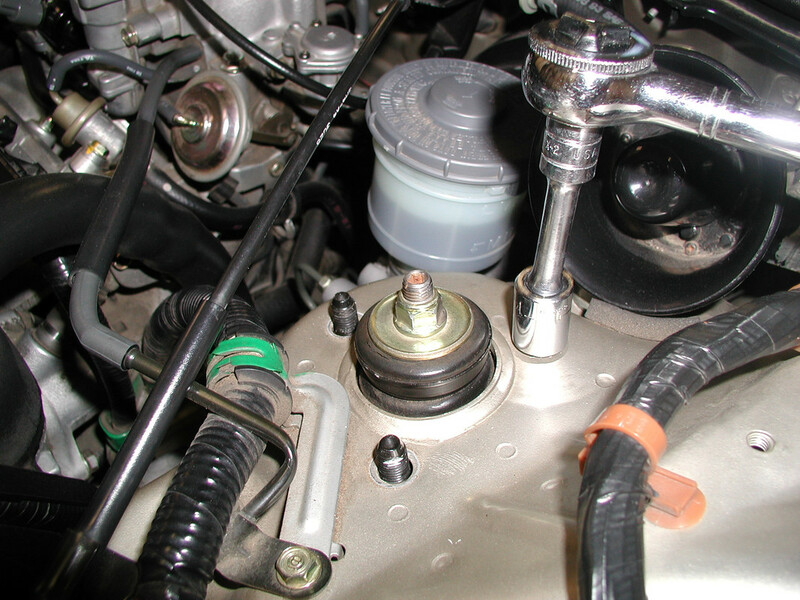 Those are carried at the parts stores and their seals aren't nearly as well made as the Japanese KYBs are. I have a set of KYB AGX (performance, adjustable damping) shocks that have been on my car since August 2005 and they're still functioning decently with no signs of leakage. That's pretty good considering since I'm lowered about 2.5" on some stiffer Ground Control coilovers. I can tell they're tired though, and will probably get replaced after my 5 lug conversion is completed. 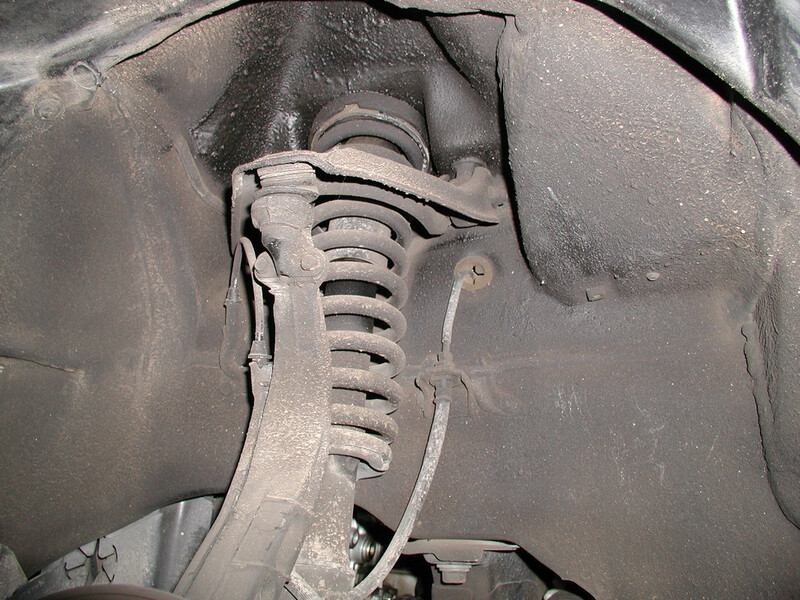 Does anyone know of any decent quick connect types with compressed coil spring included? Decent? No. You're not going to find anything quality like that. Such things exist solely to profit off of people's laziness. As i am lazy. Perfect. 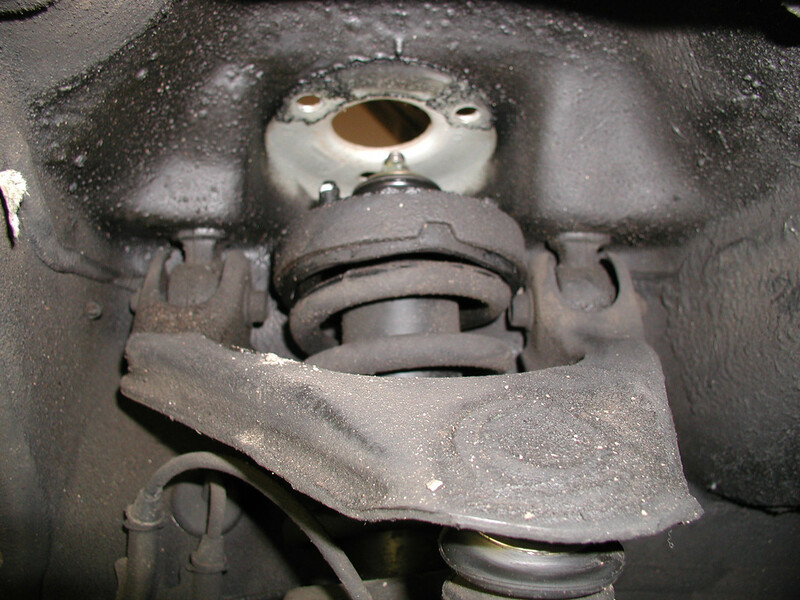 What is wrong with these ready struts. Seems to be they can be of same quality as others. Don't understand what makes it better cause you have to compress the spring yourself. Is there some quality standard that cant be met cause of that. They are lower quality products. They will not perform as well, and they will not last as long. You may very well find yourself changing them again this time next year. Quality matters. Especially when it comes to suspension. Your life is riding on that stuff. Way back in '04 when I had more time than money I faced a similar dilemma. While I always maintained my cars using only OEM parts I couldn't afford to have a mechanic replace my shocks at that time either. You don't state if you plan to have a mechanic do this or if you're doing it yourself? If you're looking to save money because someone else is doing it the solution is to DIY it which is exactly what I did. 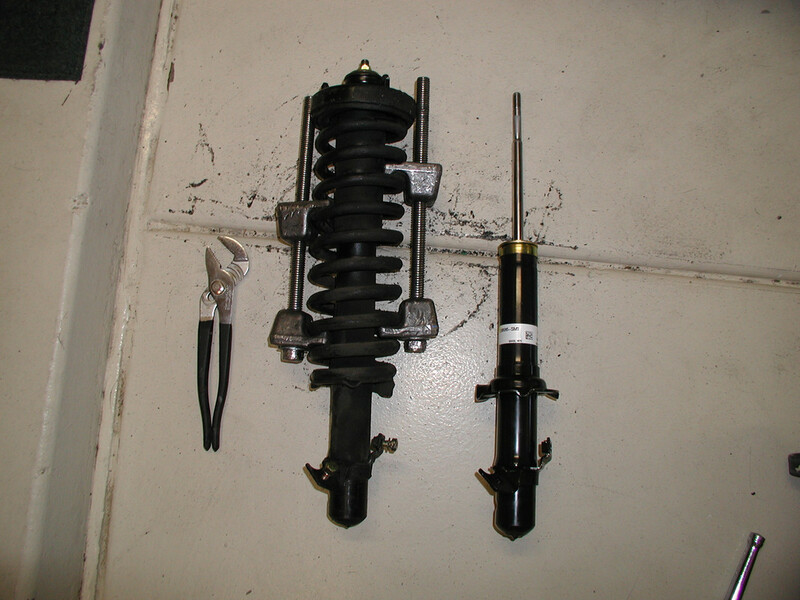 You can have good quality shocks and cut your expenses in half. 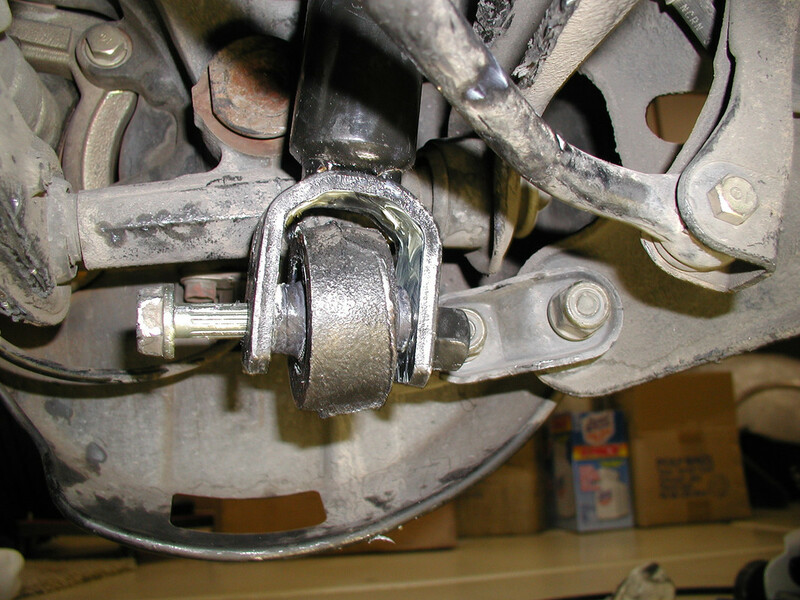 I inexpensively purchased a set of spring compressors from Harbor Freight (about $10 I recall) and armed with my Helm manual and several user group forums I spent several days tackling it. It may not take you as long but I gave myself extra time just in case. You can also rent or borrow these from several auto parts stores. 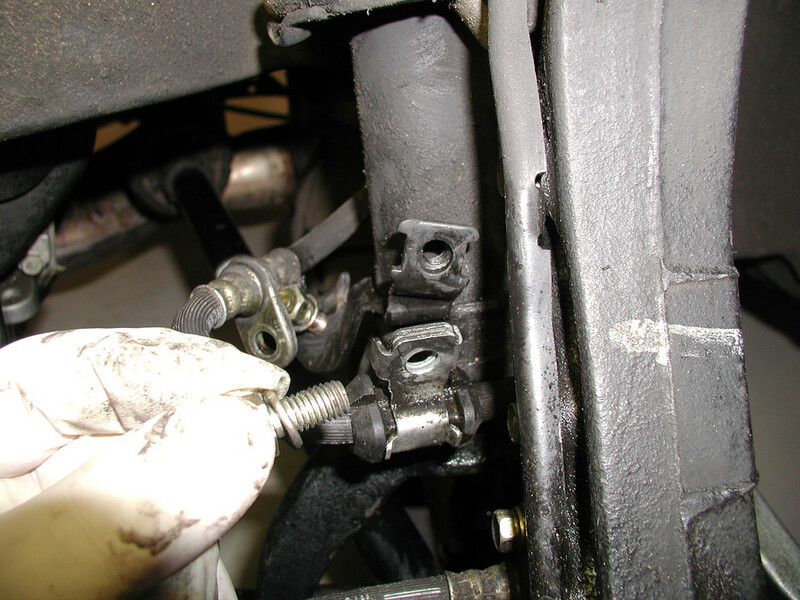 If you take it slow, use the spring compressors carefully and practice common sense it's not hard. It's actually more intimidating and time consuming than difficult especially if it's your first time. Last edited by hiptech; 06-20-2018 at 10:17 AM. You don't state if you plan to have a mechanic do this or if your doing it yourself? 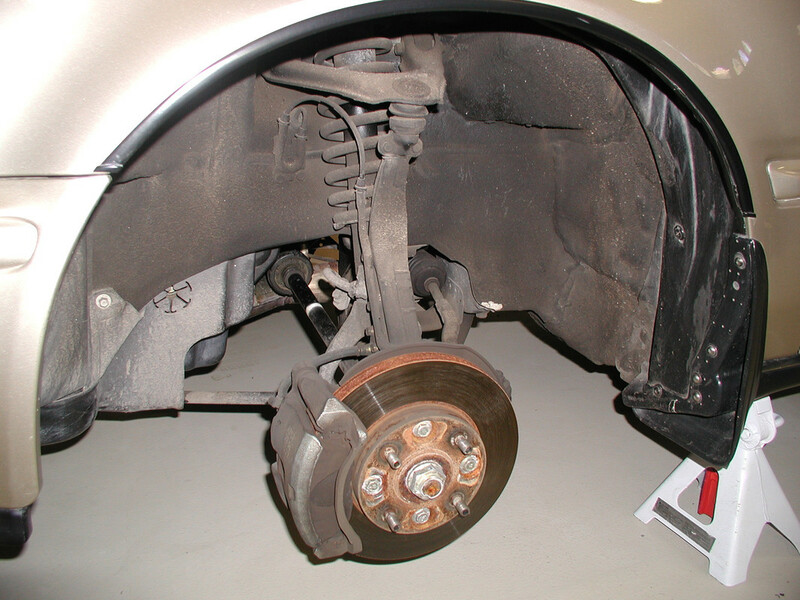 I am doing this myself and hence why i am going to purchase a complete strut assembly or quick strut as some call it. Then why bother asking, if you already decided to buy crap? LOL. I have a uphill outdoor parking in colorado and i need to diy and im old. Must be done in less than a few hours so i sort of have to do it this way. I do have a mechanic but honda mechanics aren't cheap as neither is he. It seems alot of those(including munroe's) are made in china and china quality is crap. What about kyb's u think? Using a spring compressor adds about 10 minutes per unit. Less if you have a helper. Even swapping the springs yourself you should be able to do this in a few hours easily. As long as you have some mechanical knowledge it's really a straight forward job. I think i am going to go with the kyb strut plus. I am wondering which ones are easiest to do first,front or rear?Am going to do a set at a time. Last edited by zedjr10; 02-24-2017 at 01:50 AM. 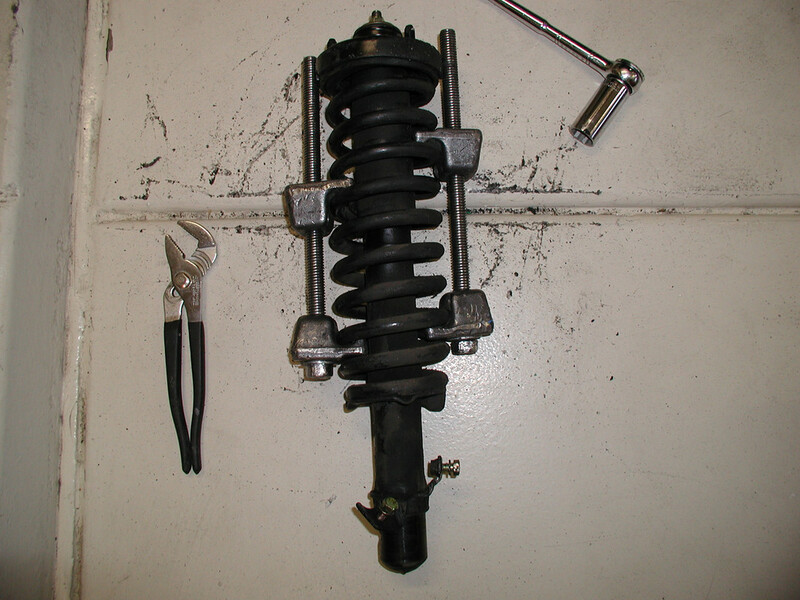 I would never use one of those spring compressors again after I had them slid off and about pinch my finger between it and the top hat. Easier to drop the struts and pay $10 a strut and have a shop swap springs. Takes them about 2 minutes a strut and your not in any danger. Just my opinion. 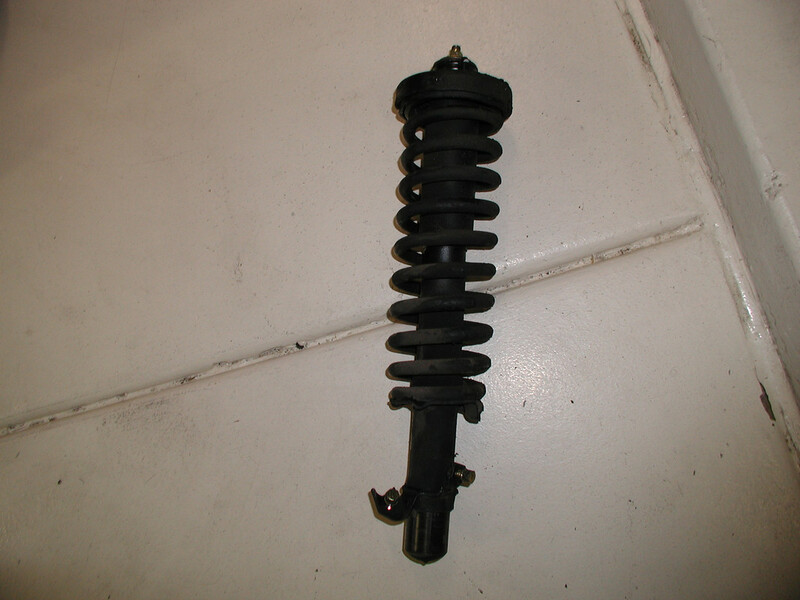 The KYB Strut Plus is probably a good option, if you're set on not replacing the springs. I was unaware that they made such a thing. The only spring/shock combinations that I've ever seen have been Gabriel, Monroe, and other total garbage. You're looking at a $500 job instead of a $250 job. However, new springs and top mounts aren't a bad thing (at least not when they come from a decent company.) I suppose that's worth something.